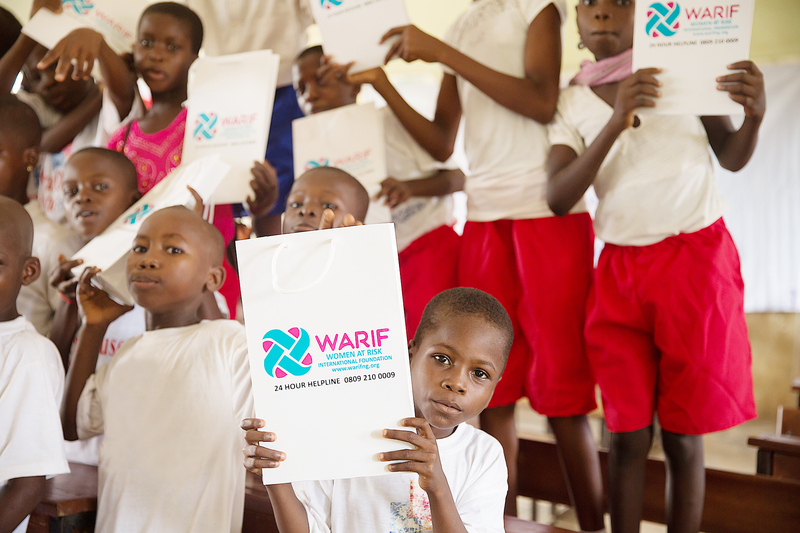 The WARIF Educational School Program (WESP) Initiative is a preventive initiative carried out by the Women At Risk International Foundation WARIF, which commenced in May, 2017. This school educational program consists of two phases. A baseline survey identifying the prevalence of cases of sexual abuse and violence and the existing patterns of behavior of the adolescent boy and girl child between the ages of 13 and 16 years of age is administered to selected schools of choice. The implementation of an intervention strategy, the WESP initiative Phase II consisting of a specific curriculum of activities and tutorials tackling Gender based violence and the issues that surrounds this is introduced into the selected schools of choice. The four week program comprises of weekly sessions from a curriculum specifically designed and carried out by trained WARIF facilitators. These sessions are held with the school-children, teachers and parents/care-givers at these selected schools. A reduction in the incidence of Gender based violence as a result of an increased awareness, knowledge and behavioral change achieved through this intervention has been documented in pilot studies carried out in select schools in Lagos State. The program will be expanded over the next 5 years into other secondary schools across the nation.